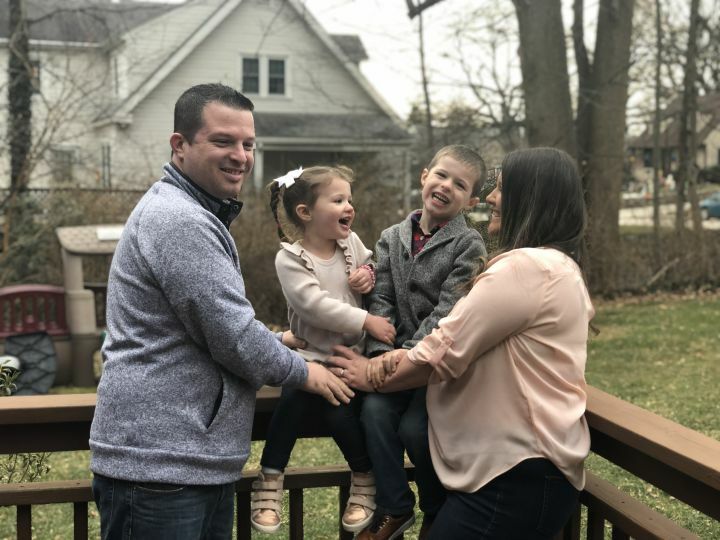 When I was looking for a place to raise my family, Havertown offered everything I wanted - Great schools, a neighborhood feel, and a sense of tremendous potential. As my family grows and gets older, I want Havertown to not only rely on that charm, but have a strong vision for the future. A future where our children choose to stay and raise their family. That is why I am running for Haverford Commissioner for Ward 1.